Did I ever tell you how much I love cooking? 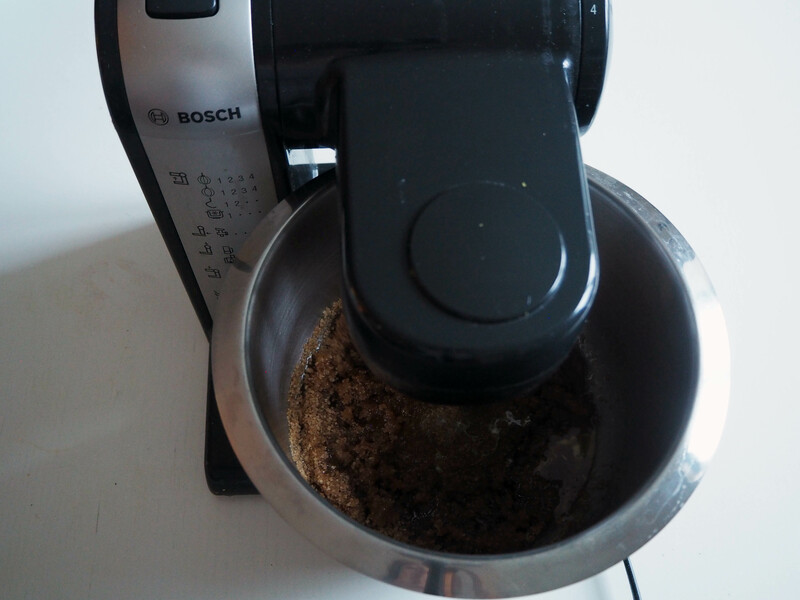 Blueberry Muffins With Cinnamon – Do You Know The Muffin Man? 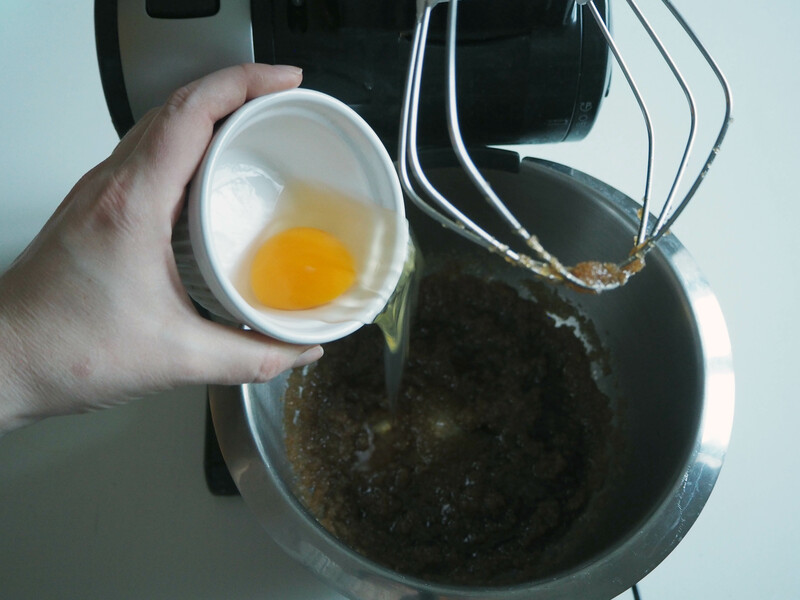 I don’t make muffins often. In fact, I very, VERY rarely make them, even though I’ve known the song Muffin Man for 25 years. I actually have no idea if that song is really related to the muffins we know today, but I just didn’t know how to start writing today, hmm.. Anyway, muffins. At the beginning of last December, I did a mini catering for a friend’s birthday party. 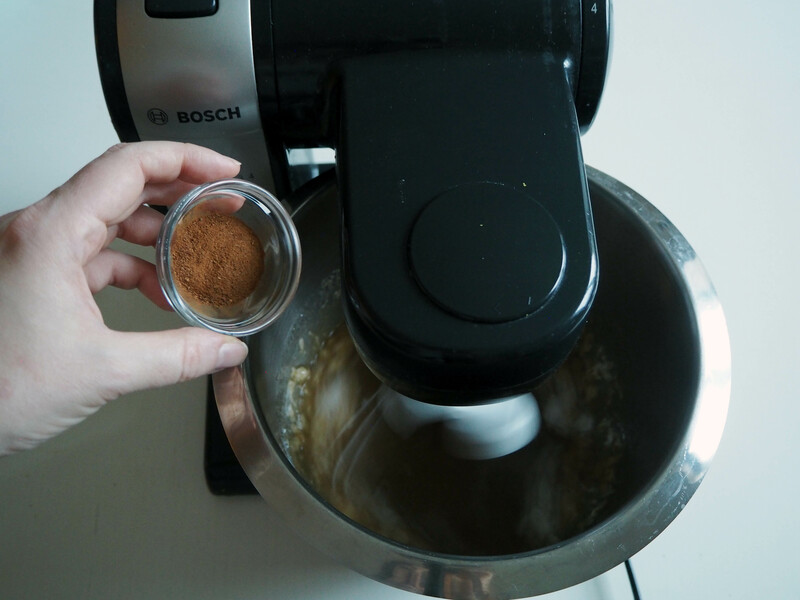 I talked about it in this lovely recipe’s blogpost. In that party, I was in charge of sweets. Since Zeynep, the birthday girl, did not want a big birthday cake, I made little cakes / muffins instead. One of the muffins I made was these. 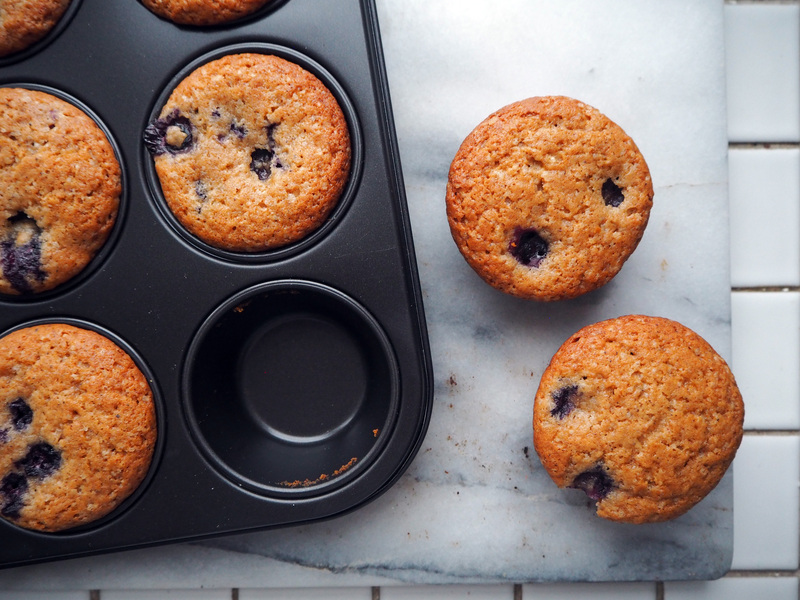 What I love most about this muffin is the wonderful combination of cinnamon and blueberries and also the overall colour due to both blueberries and brown sugar. 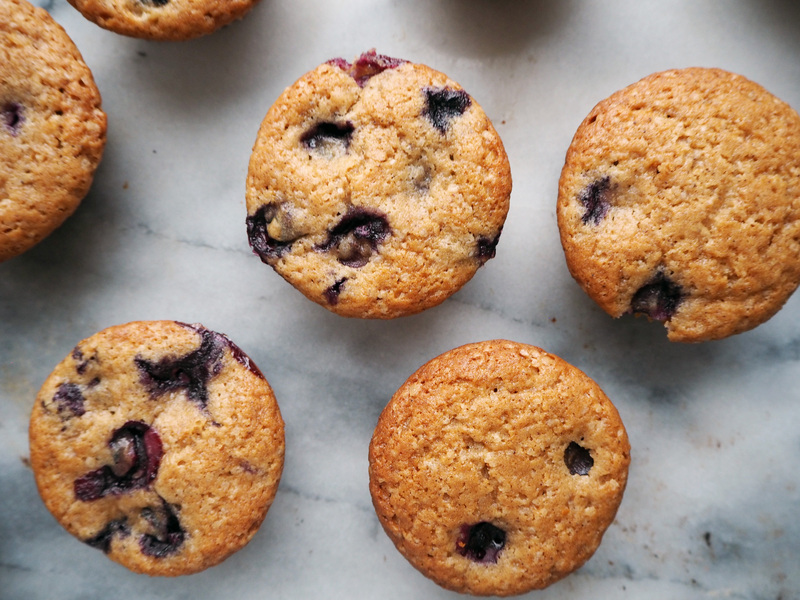 The muffins are sweet but not too sweet; in fact, the blueberries add a refreshing and slightly sour taste so the sweetness does not overwhelm you. 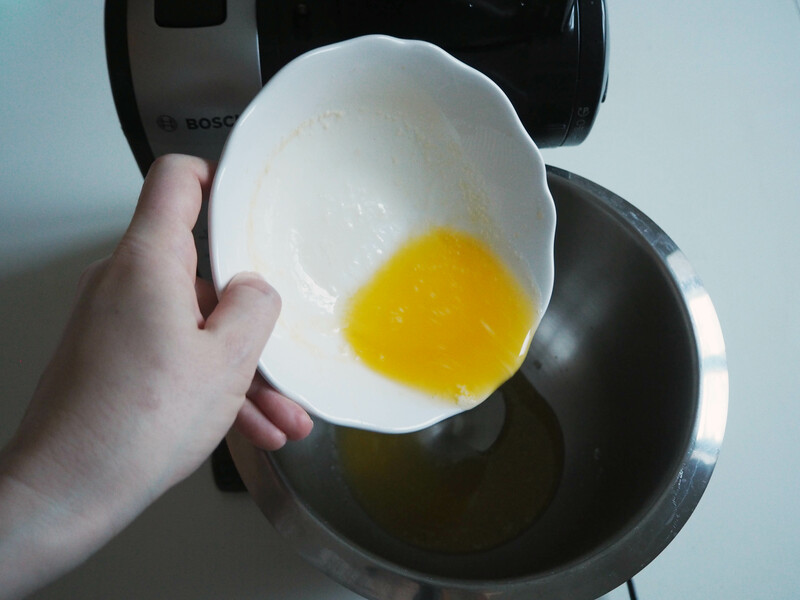 The making of this muffin reminded me how tasty it can be, so I made a few more muffins after that. 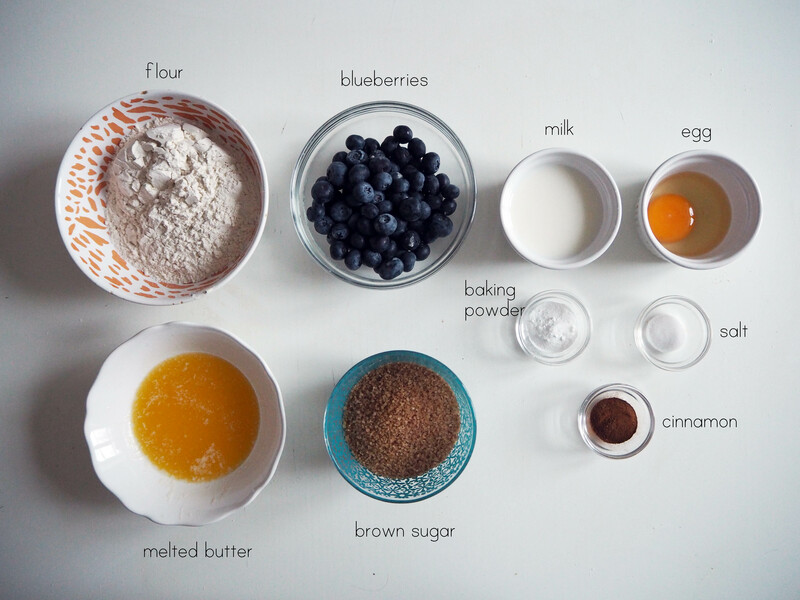 I will share the recipes of these muffins in the future too. 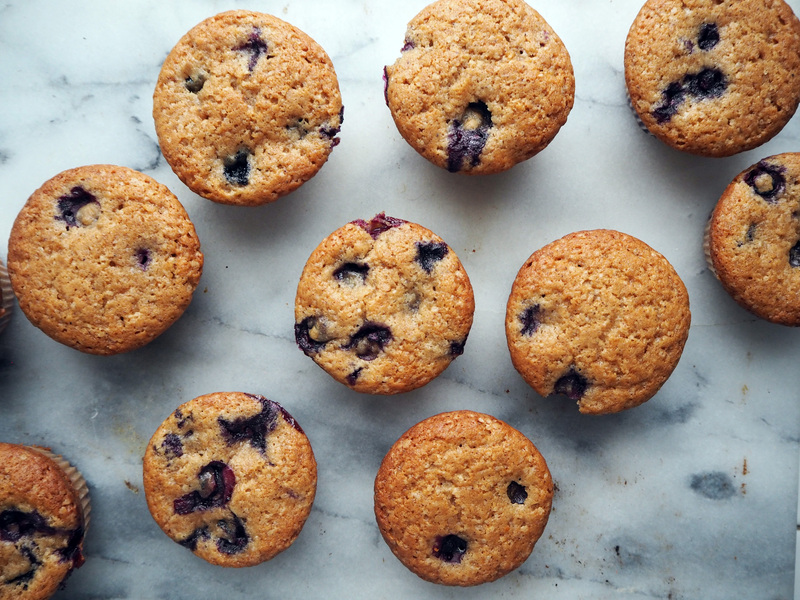 In the meantime, enjoy these lovely blueberry muffins with some fresh tea or coffee. 1. 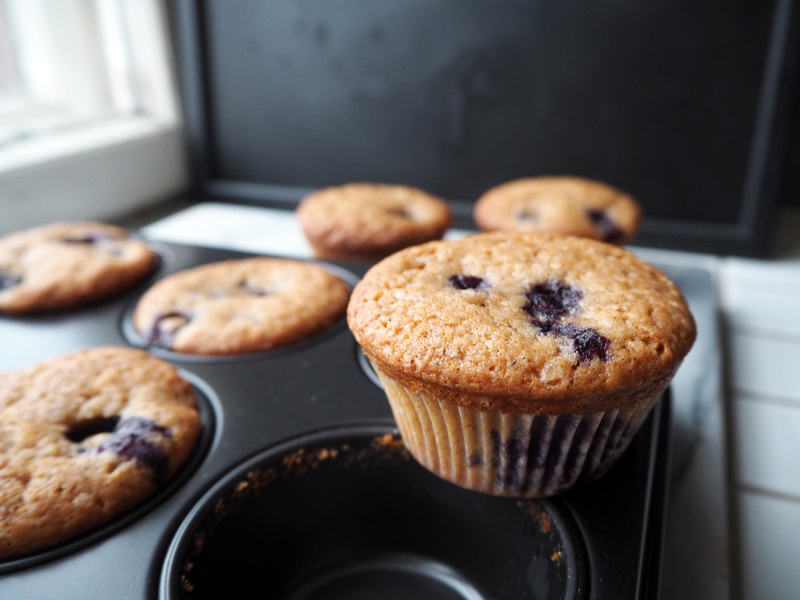 Preheat the oven to 200C and prepare a muffin tin by putting muffin papers in it or by greasing it lightly. 2. 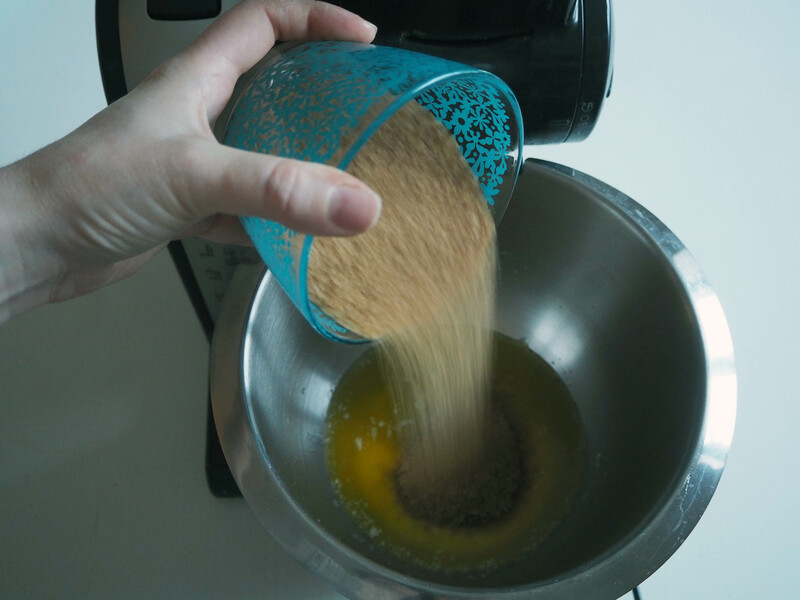 In a mixing bowl, put melted and cooled butter and light brown sugar. 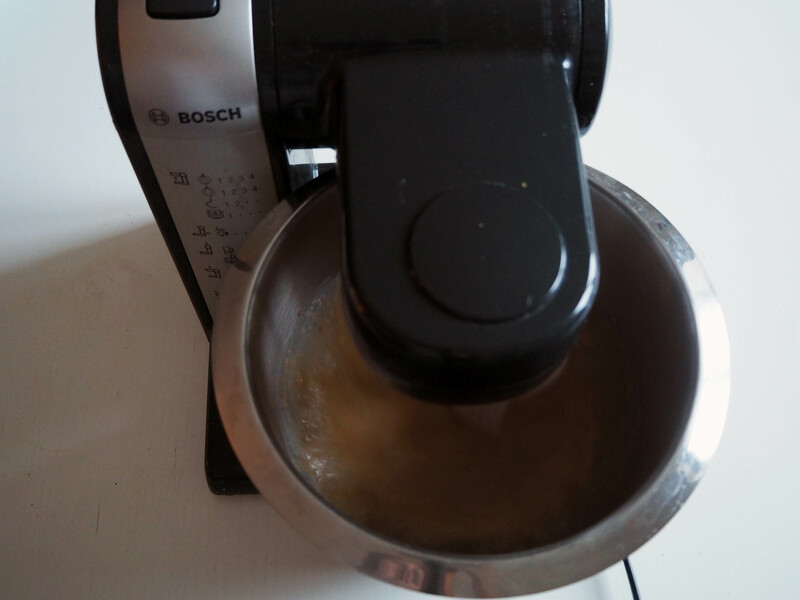 Beat in medium speed until creamy. 3. 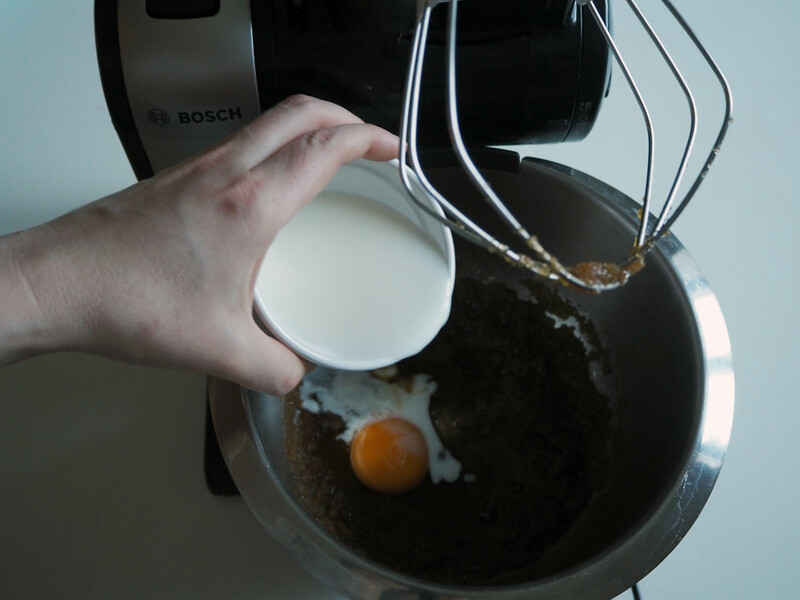 Add egg and milk and continue beating until they are incorporated. 4. 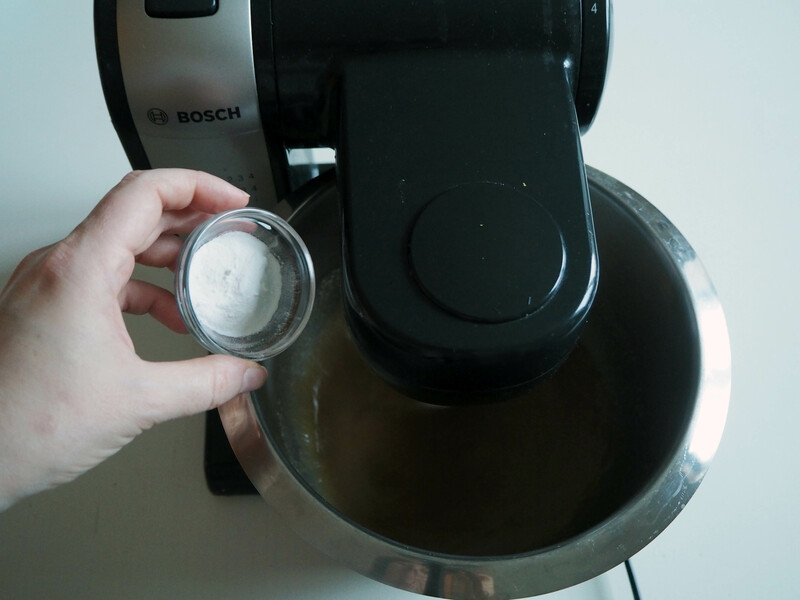 Add baking powder, cinnamon, salt and flour and continue beating until you get a smooth batter. 5. 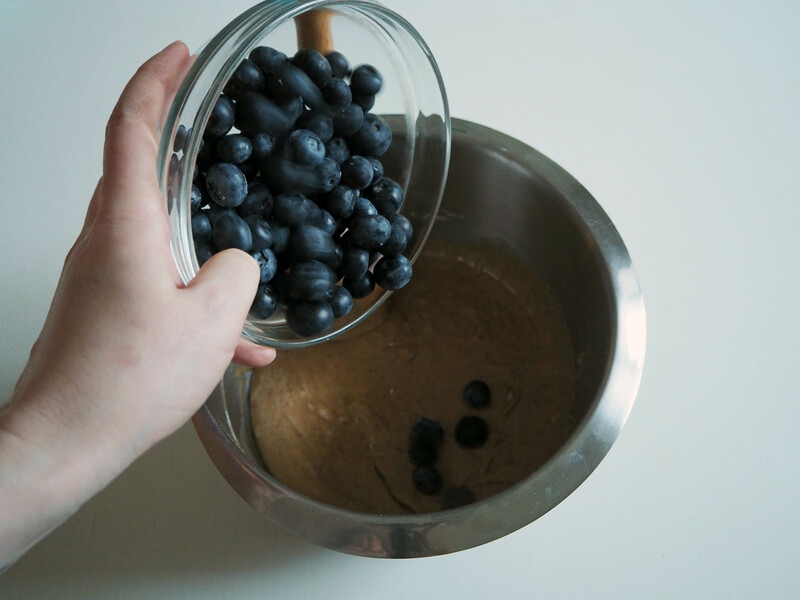 Fold in blueberries gently, try not to make a mess because blueberries easily spread their colour all around the batter. 6. 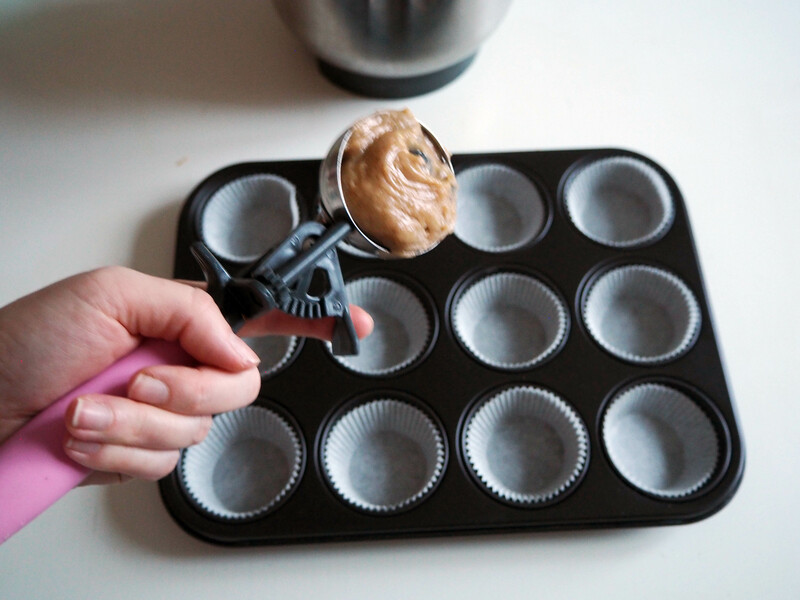 By using an ice cream scoop or simply a spoon, divide the batter into muffin papers. 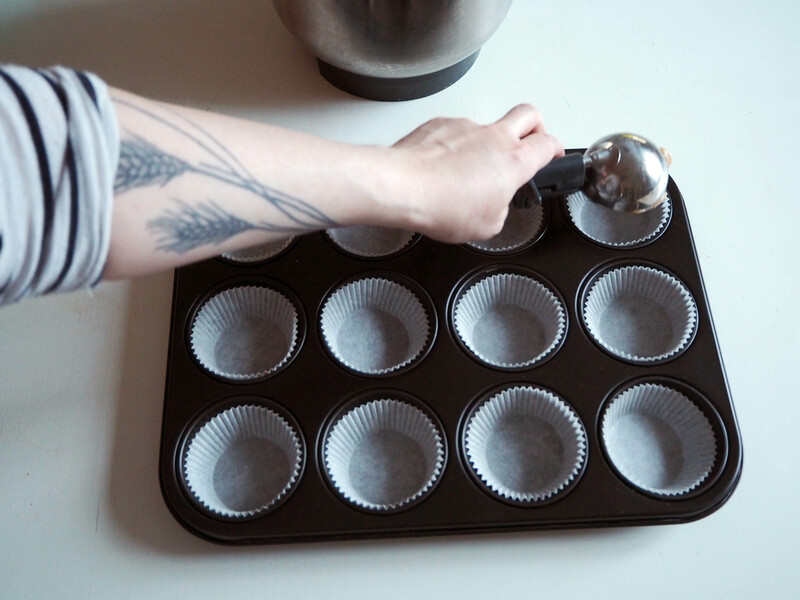 Put the muffin tin in medium rack of your oven and bake until golden brown for about 25 to 30 minutes, or until a toothpick inserted in the middle of muffins comes out clean. 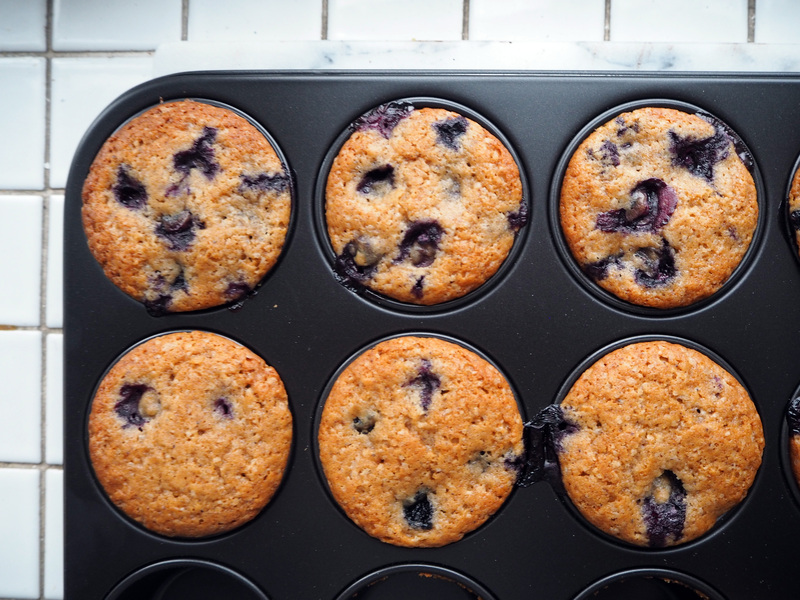 Let the muffins cool a little before removing from the muffin tin. 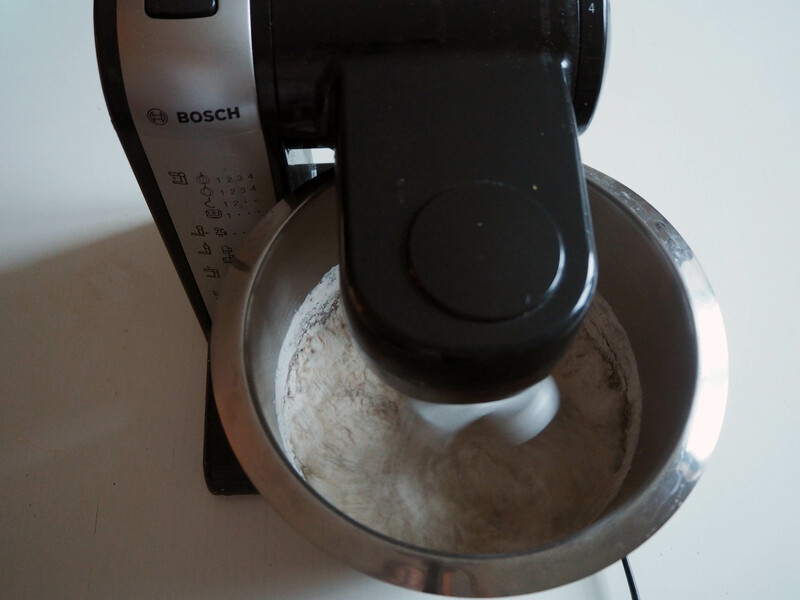 You can serve / eat fresh with tea and coffee but the muffins taste great also the next day, provided that they are stored in an airtight container in room temperature. Enjoy! 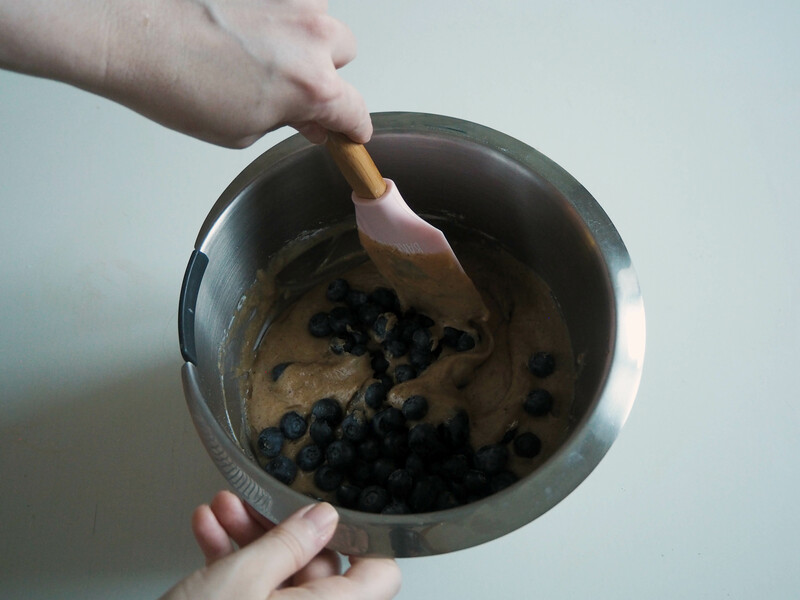 I'm a designer based in Helsinki, who turned into a food blogger / eating designer / baker and finally found the meaning of life by cooking, baking and eating together. Why do we use salt in sweet recipes? My constantly updated dictionary for food related vocabulary. See You! / Moi Moi! 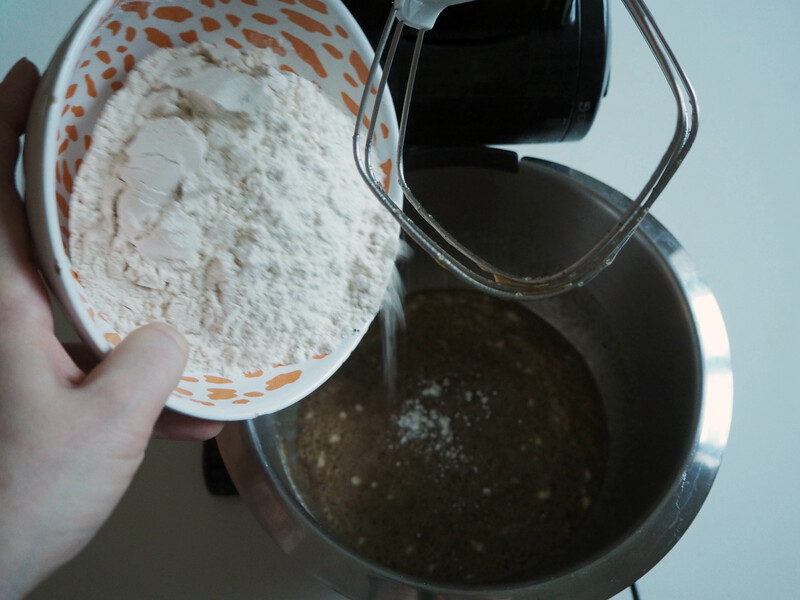 I'm a designer turned into a food blogger / eating designer / baker, based in Helsinki, who finally found the meaning of life by cooking, baking and eating together. 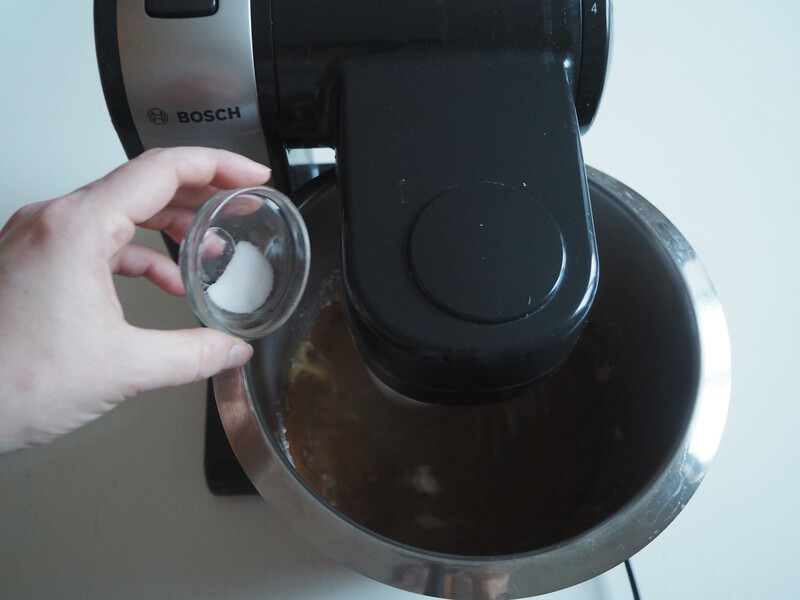 A FOOD BLOG BY KIMMY RIPLEY - Eat healthy so you can have dessert. A Biologist who spends all her time baking!